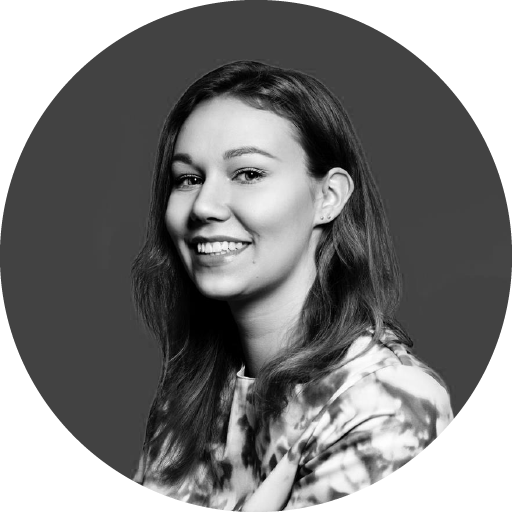 Katariina Sorsa works as Export Manager for pop/rock at Music Finland specializing in developing the exports of songwriters, music publishers, film and media composers and music uses in sync. She is in charge of Music Finland’s songwriting camps Song Castle, A-Pop Castle and Song Hotel, and works with music industry events such as Music & Media Finland and Nordic Music Trade Mission to Los Angeles. Music Finland promotes the awareness and success of Finnish music at home and abroad. It creates and manages a wide variety of services for the Finnish music industry; marketing programs, events, networking opportunities, training, consultancy, support, research, information and funding programs. On her time off Katariina sings in a heavy metal band.